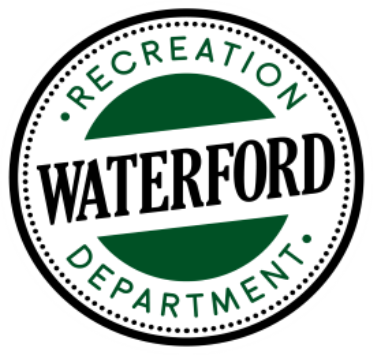 The Waterford Recreation Department offers enrichment, recreation, and fitness programs for all ages and interests. We look forward to having you and your family join us this summer in our programs. We are proud of the programs and classes we offer and are always looking for ways to improve and expand our programs. I hope to see you in our spring/summer classes.